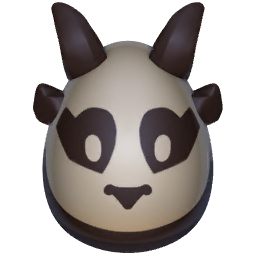 The Panda Dragon may look all cute and cuddly, but don't try giving it a hug when it's hungry; the resulting roars are unBEARable! 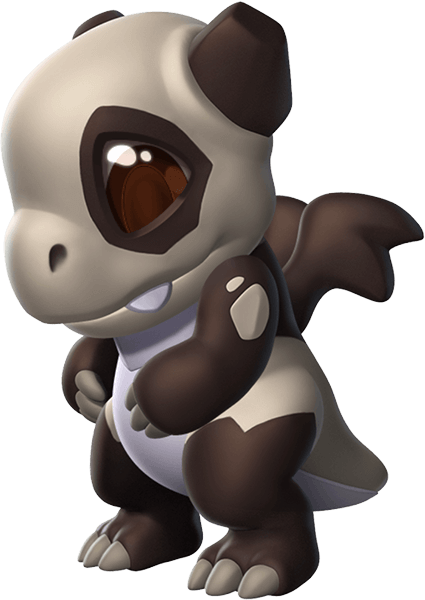 The body style of the Panda Dragon is ursine. 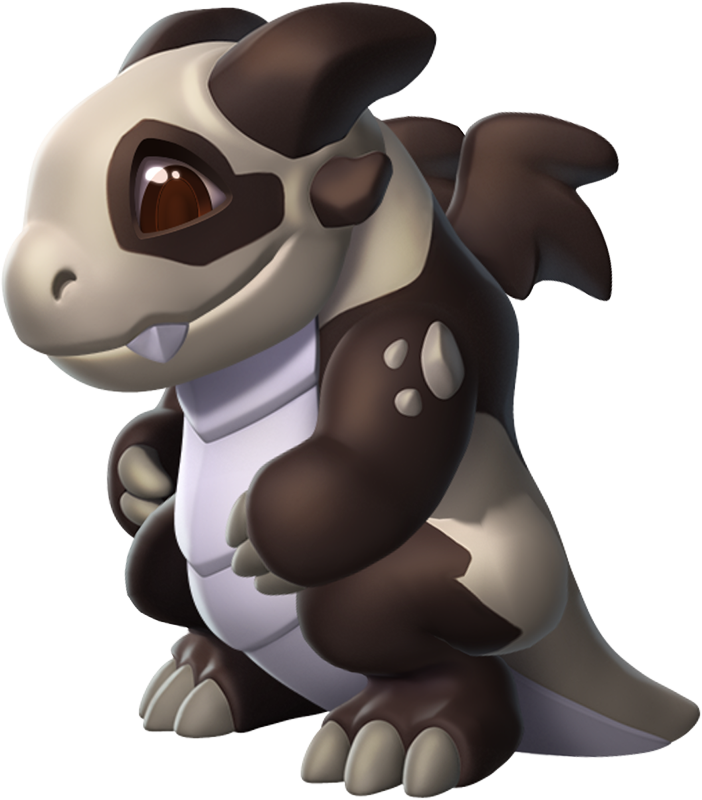 The Panda Dragon is a Limited-Time Dragon for which a permanent Breeding Token is given only one time if a score of 65,000 points is attained on the Dragon Collector Leaderboard. The Breeding Token is activated instantly upon being received, after which the Dragon can be obtained through the breeding of two Dragons having together the Earth, Plant and Water Elements or through purchasing it from the Main Shop in exchange for 1,685 Gems. 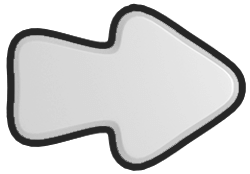 Both methods require the Trainer to have reached Level 11. 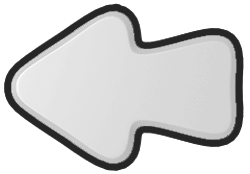 This page was last edited on 26 October 2018, at 14:58.